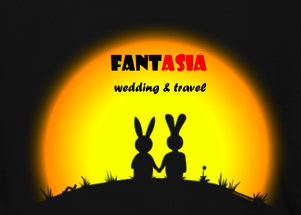 Fant-Asia Travel » Thailand Tours » Chiang mai to Bangkok ToursShow Me this Beautiful Picture! 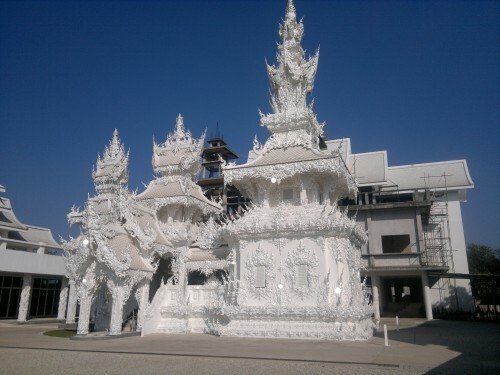 Tour Chiang mai to Bangkok tours. Incredible 6 days tour, not the classic but definitely original tour retracing the old Chiang Mai – Chiang Rai – Chiang Dao proposing a Vintage route when enough to seize the tradition that you breathe in the old villages in the North. 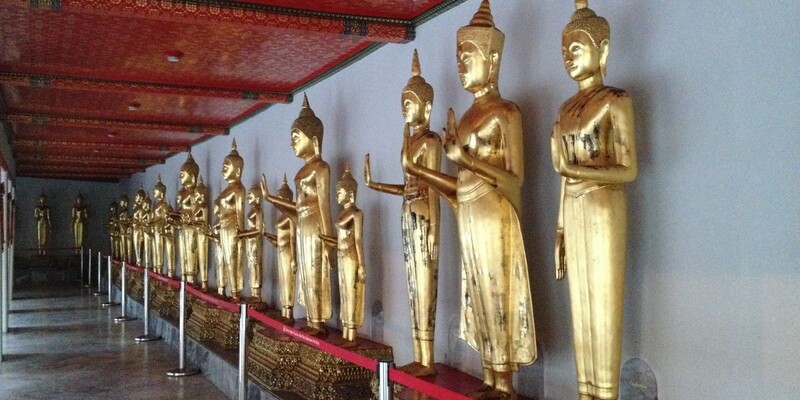 Hours 9.00 am: Pickup at the Chiang mai airport and departure to Wat Phrathat Doi Suthep. 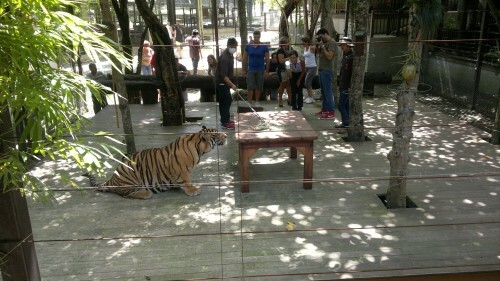 Hours 11.00 am: visit of the Tigers at the Tiger Kingdom, after buffet lunch at the Tigers. Hours 15.00 pm : Arrival at the golden triangle, Mekong navigation lasting 30 minutes with traditional long-tail boat. Visit to the island in Laos with temporary visa. At 13.30 pm: Lunch in the Centre of Chiang Dao. 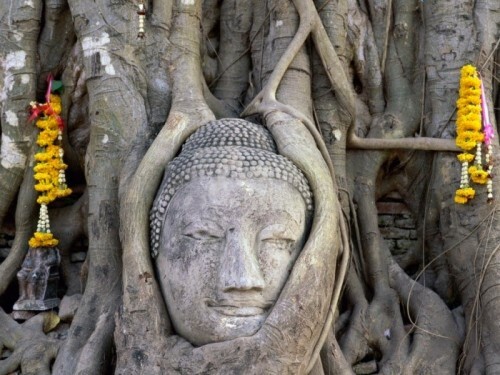 Hours 14.00 pm: visit of the Ayutthaya Historical Park. Today the ruins of the ancient city formed the so-called “Ayutthaya Historical Park” which is one of the world heritage site recognized by UNESCO. 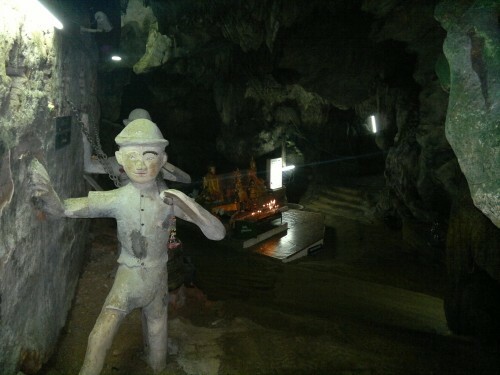 Published in Thailand Tours on 20 Mar 2014. TAGS: Ayutthaya, Bangkok, Chiang Mai, Laos, sukhothai.